Jake and Rotwood XD. . HD Wallpaper and background images in the American Dragon: Jake Long club tagged: jake long hans rotwood. 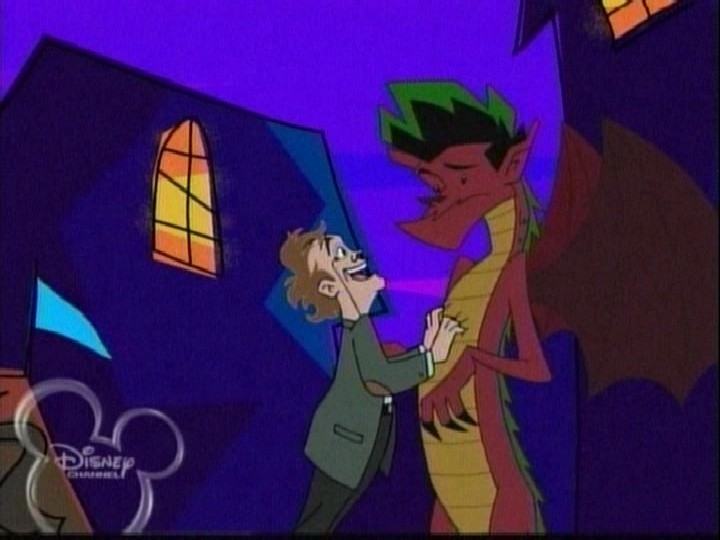 This American Dragon: Jake Long Screencap might contain anime, comic book, manga, and cartoon. Look where Rotwood's grabbing! Oh my gawd!